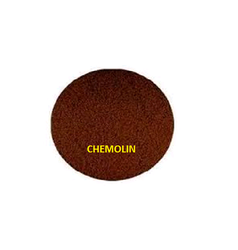 Leading Manufacturer of solvent green 7 ( d & c green 8 ), solvent brown 41, solvent dark brown 5r, solvent brown 2rm, solvent cadbury violet and solvent green gl from Mumbai. 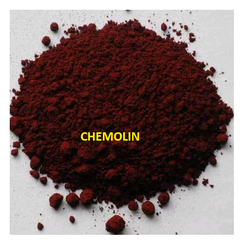 Application : Paper, Ink , Plastic, Wood stain, wood coating, leather, sanitary ink etc. 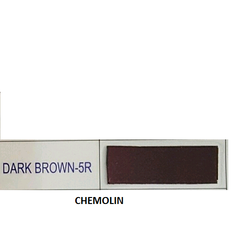 Brown 2RM is a brown solvent dye. 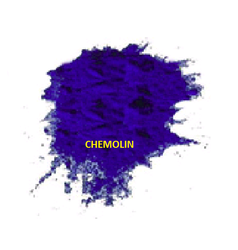 Facilitates the coloration of nitrocellulose lacquers in order to produce transparent shades on metal foils and metalized polyester films. 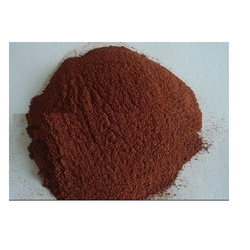 we are leading supplier of Solvent Cadbury Violet. 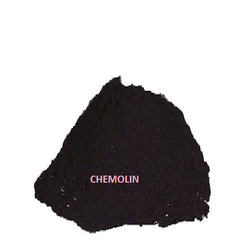 Character:Has good compatibility and dissolubility in all kinds of organic solvent, synthetic and natural resin. 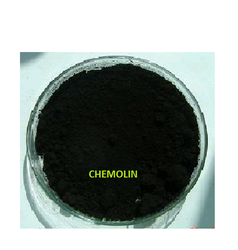 Has excellent heat stability, light stability, dissolubility as well as strong stain ability. 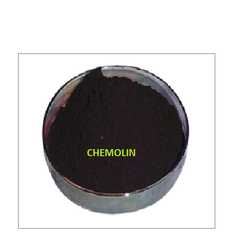 We are a leading supplier Solvent Black 27 (Solvent Black RE). 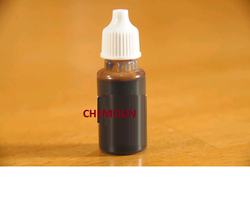 Charachter:Has good compatibility and dissolubility in all kinds of organic solvent, synthetic and natural resin. 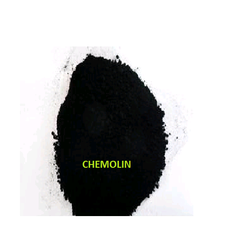 Has excellent heat stability, light stability, dissolubility as well as strong stain ability. 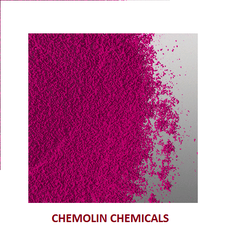 Usage Glitterm, Wood stains, Aluminium, Polyester & metals foils, Printing inks, Stationery. 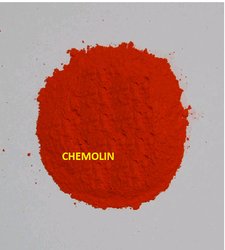 Application : Glitter, Wood stains, Aluminum, Polyester metals foils, Printing inks, Stationery inks, Glass, Plastic Metal coatings, Leather Plastic coloration. 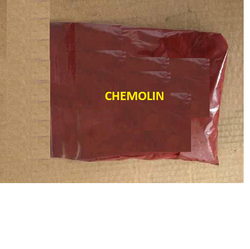 Usage Plastics, grease, liquid medicine,soap, wax, rubber toys, printing ink and transparent paint etc. 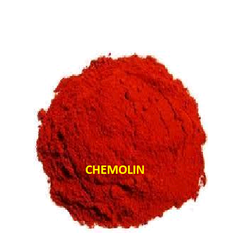 We are leading manufacturer & exporter of solvent red 24. 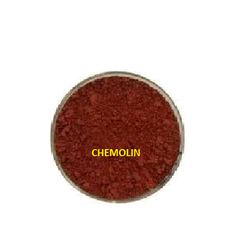 Solvent Red 24 application: Mainly used in Various of plastic, grease, liquid medicine,soap, wax, rubber toys, printing ink and transparent paint etc. Complex Properties and Applications: Blue light red. 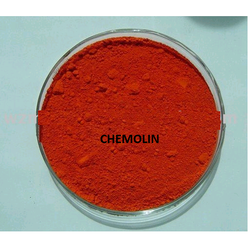 Properties and Applications: red orange. Manufacturing Methods :2-Amino-4-nitrophenol diazotization, and 3-Oxo-N-phenylbutanamide coupling, and then convert it to cobalt complex (1 mol cobalt on 2 Moore single azo dye). 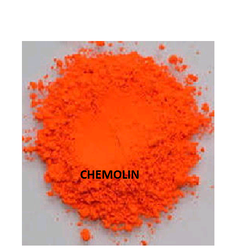 Properties and Applications:orange. 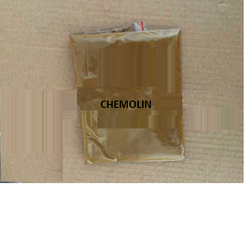 Deep yellow powder, insoluble in water and benzene. 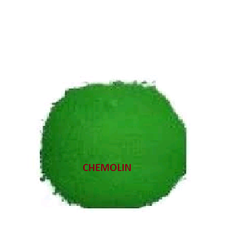 In 5% sodium carbonate has good stability, in 180 ℃ when constant; In 5% hydrochloric acid solution in color is green. 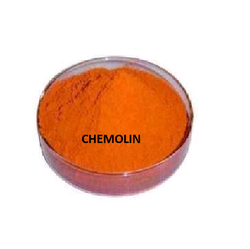 We are engaged in offering excellent quality Solvent Yellow 62 to our valuable clients. 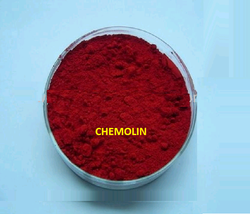 Application/Uses: Coatings,writing inks,inkjet inks,flexo & gravure inks,stationary inks,wood stains(paint),aluminium foil,acetate,plastic & polyester films,leather dyeing (finishing),lubricants,industrial paints,woven bags printing. 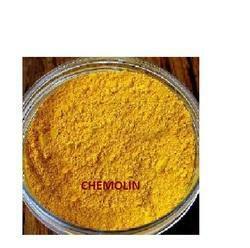 Clients can avail this Solvent Yellow 62 at industry leading prices from us. 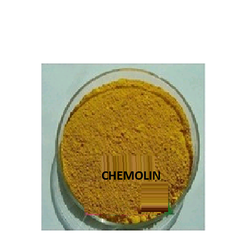 solvent yellow 90 Mainly be used in dyeing resin, transparent paint, aluminium-foil paper, wood, blocking materials and leather, When used for baking finish, it can bear (within 220°C) for 30 minutes. 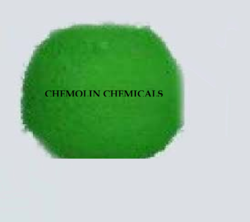 Manufacturing Methods : 2-Aminobenzoic acid diazotization, with 3-Methyl-1-phenyl-1H-pyrazol-5(4H)-one coupling, and then convert it to metal complex.